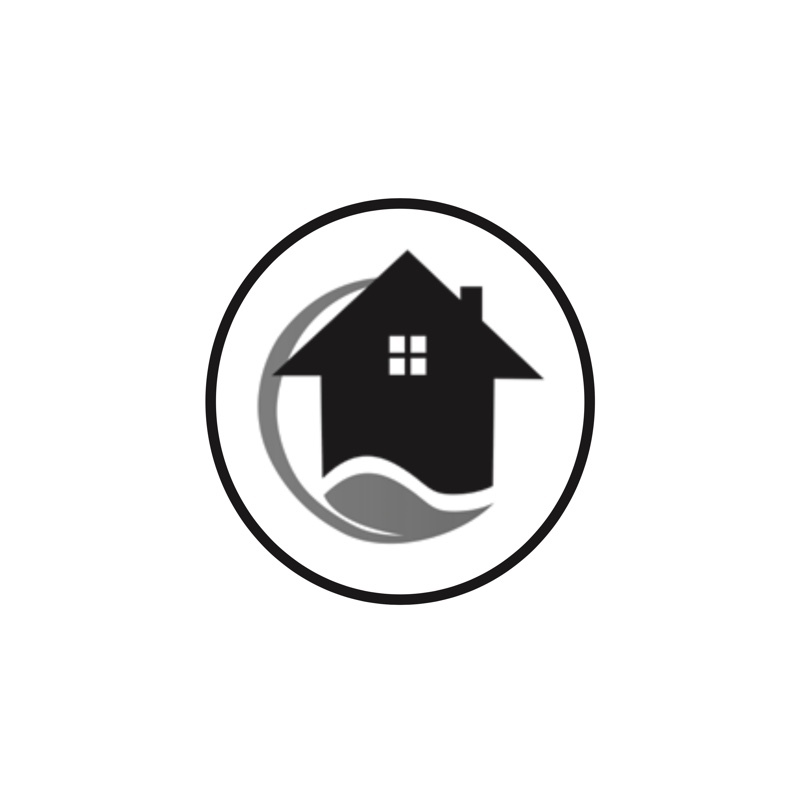 Our certifications are a guarantee of your wooden floor. 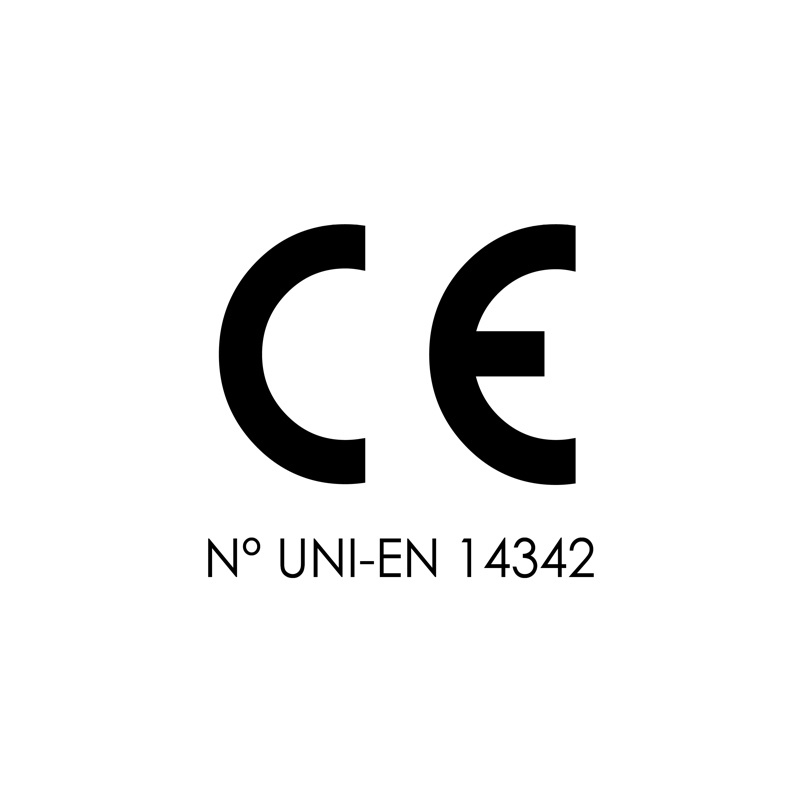 For years, we have focused on certified quality to guarantee an excellent product. In this way, we can combine the beauty and elegance of our products with the technical and productive features acknowledged by the certification authorities, respecting EU regulations, environment and Made in Italy concept. Our company has anticipated market trends, enabling us to have a great advantage on the technological innovation and biocompatibility of our products. 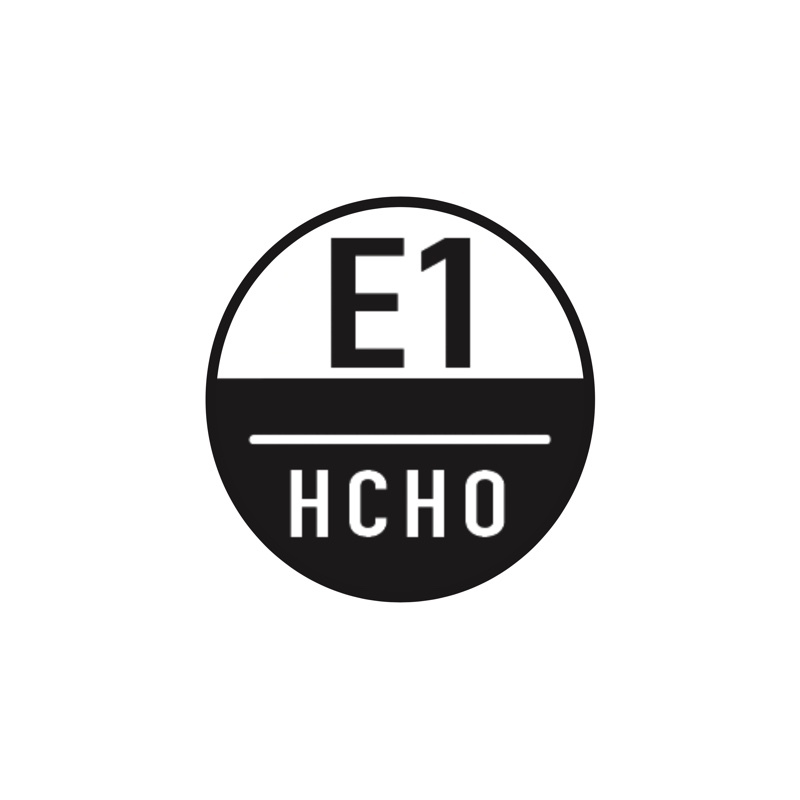 We only use eco-friendly raw materials and we favor socially conscious suppliers. For this reason only safe and verified raw materials are used by us. 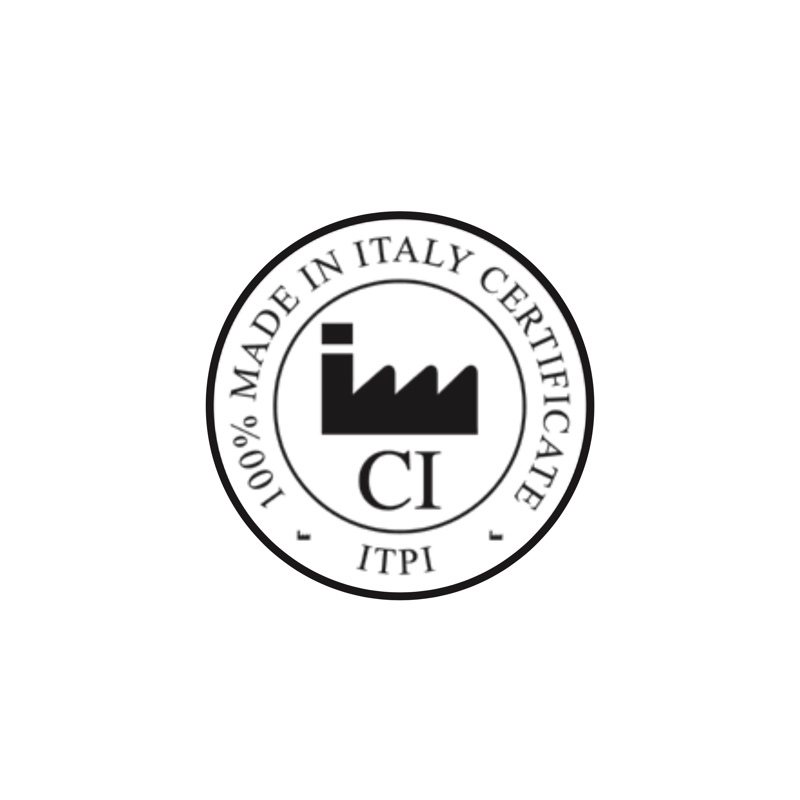 The Institute for the Protection of the Italian Manufacturers verifies every year that our parquets are entirely produced in Italy, with the high quality standards of the real Italian manufacture. 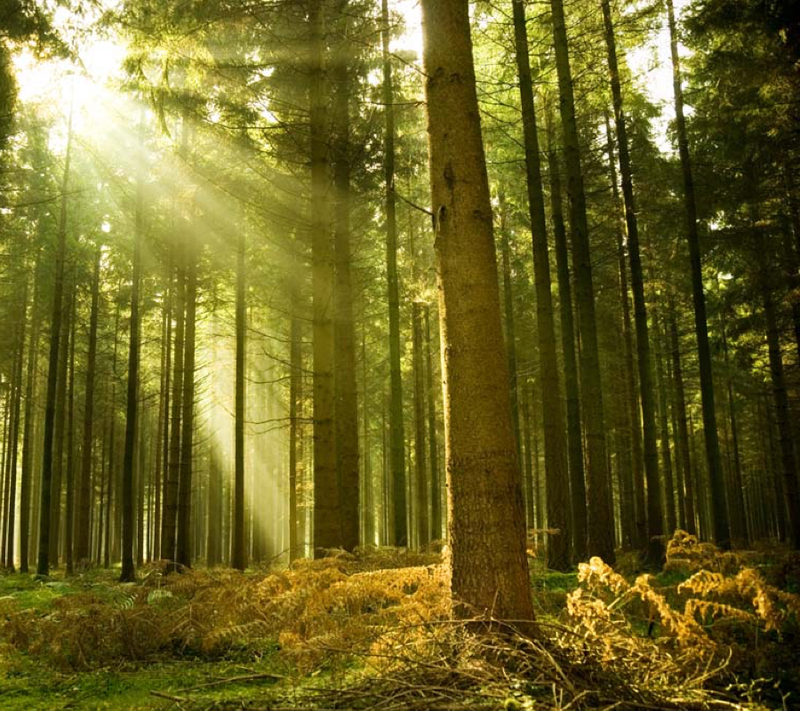 Upon request, we can supply FSC® (ICILA-COC-000453) certified products. 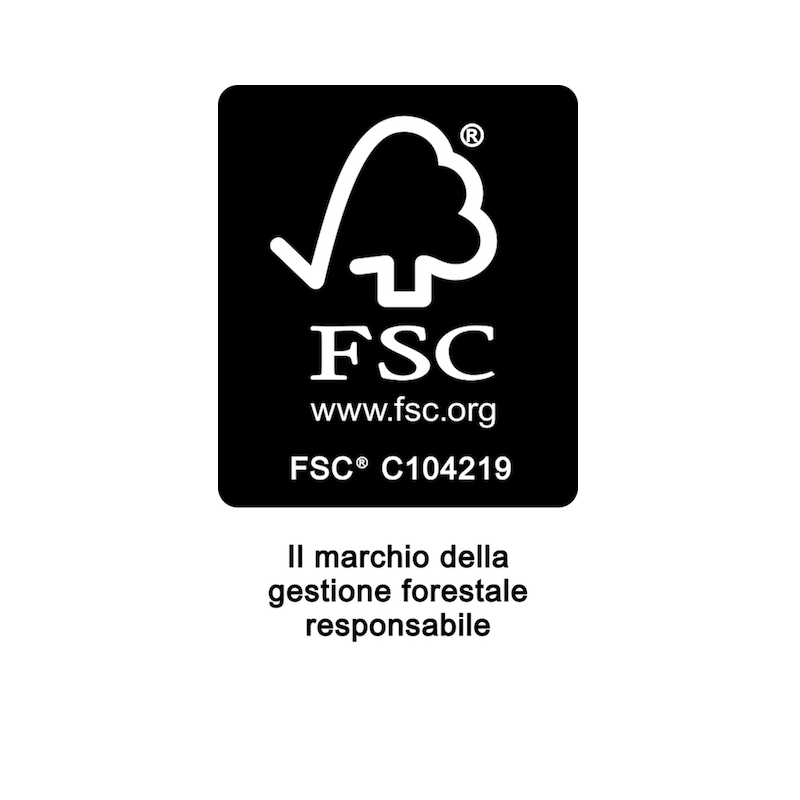 The FSC® logo attests that the wood comes from forests which are responsibly managed, following high environmental, social and economic standards. 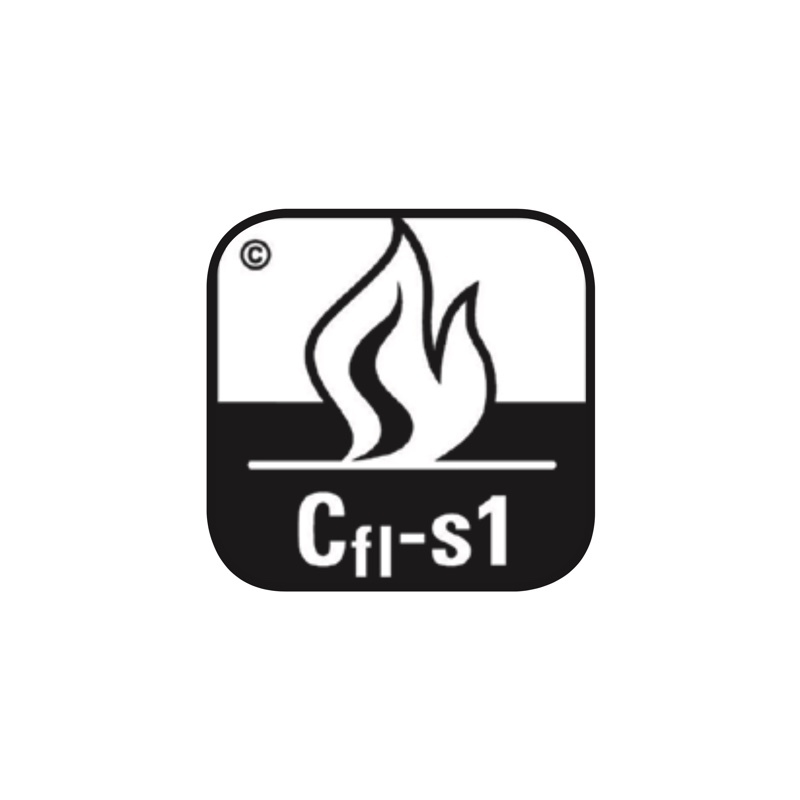 Garbelotto and Master Floor Line products are certified in Cfl-sl class for fire reaction. Therefore, they can be used in public or domestic areas that necessitate these specific requirements. No further certifications are needed. 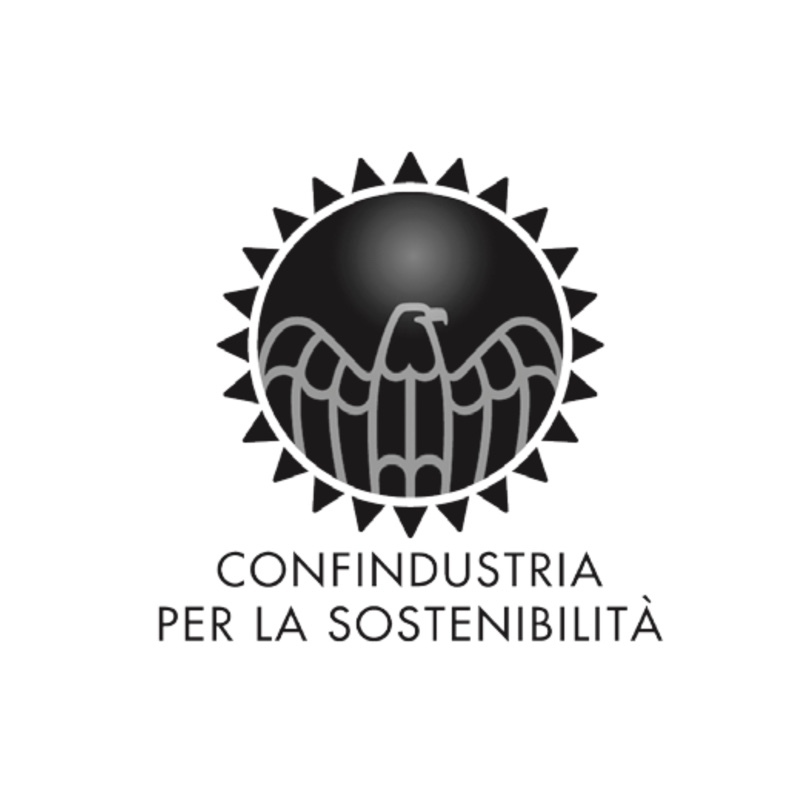 Our Companies adhere to the CHART OF PRINCIPLES FOR ENVIRONMENTAL SUSTAINABILITY established by Confindustria and FederlegnoArredo. This chart represents a set of rules and commitments for environmental and social protection. All the materials used during the different phases of the production is free of toxic emissions. Therefore, our product is suitable for bioconstruction and it respects the buyer’s health. 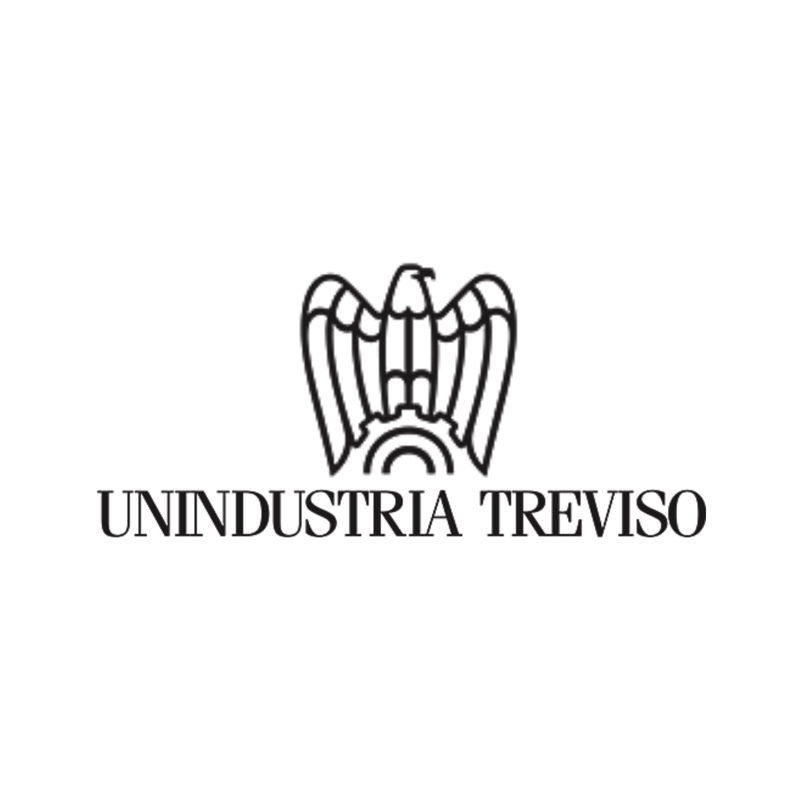 The Union of Industrialists of the province of Treviso is the representative association of the industrial firms of this area. It was funded in 1945, and it is one of the biggest Italian associations due to the number of associated companies.